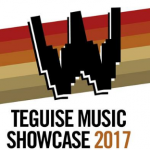 A new edition of Teguise Music Showcase will take place next April 8. 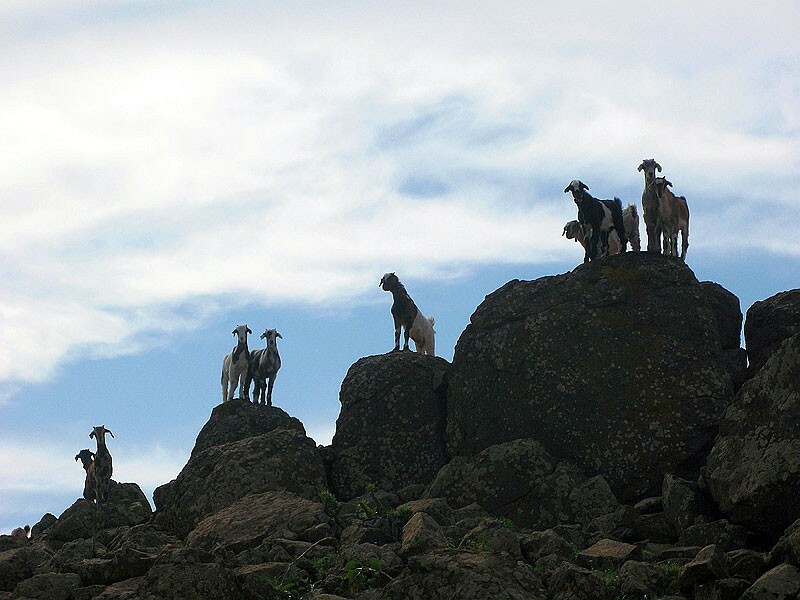 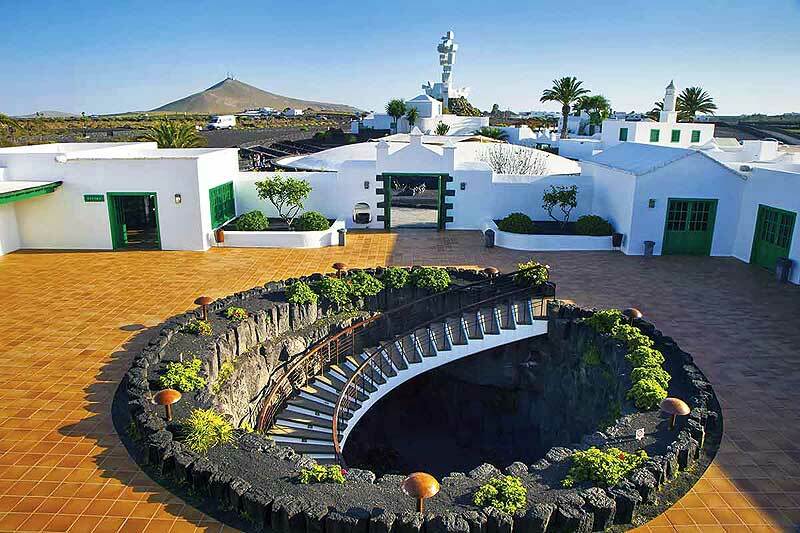 The ancient capital of Lanzarote will be the stage of a wide programming of concerts that will develop during the whole day in different stages, and in which there will take part a nourished variety of groups of the island. 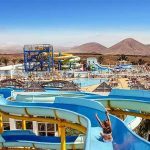 On the 1st April we open our doors so that adults and children can enjoy again the facilities of Aquapark Costa Teguise, facilities that year after year get renewed to guarantee an irresistible day out of diversion with all safety requirements, fundamental piece in our commitment with all those who visit us. 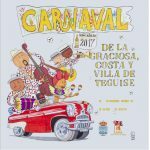 Today there begins the big weekend of the carnivals of Teguise. 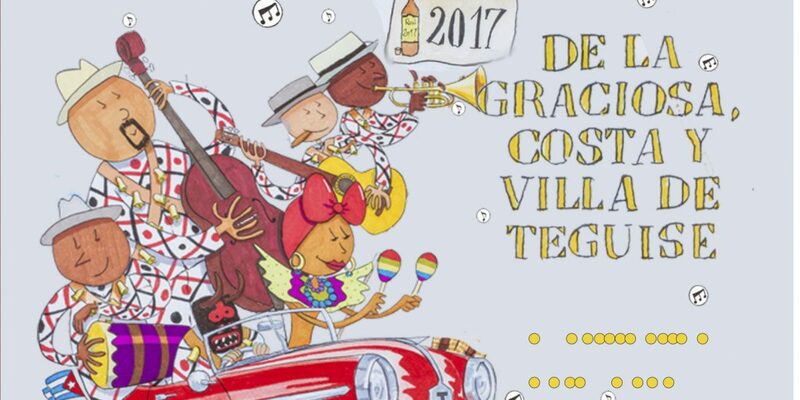 Tonight, from 20:30, the most traditional Carnival of Lanzarote will be present in the historical helmet of the Town of Teguise with a big parade in which there will not be missing the traditional “Diabletes”, the bulls of Tao-Tiagua and “Los Buches de Arrecife”. 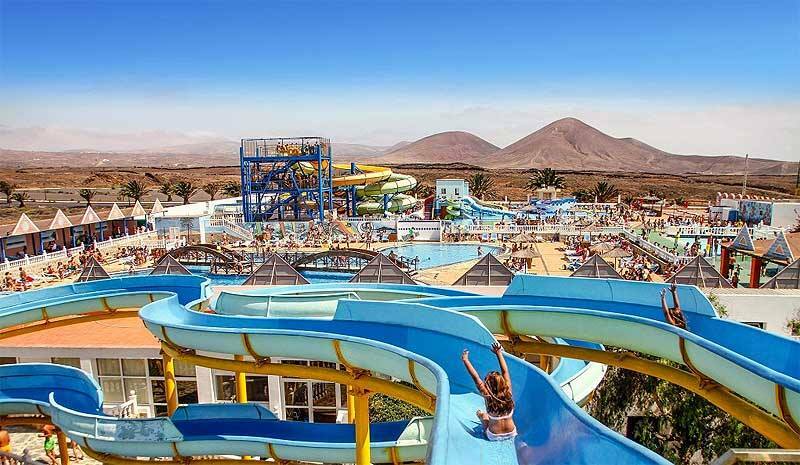 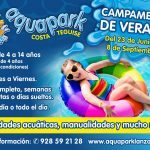 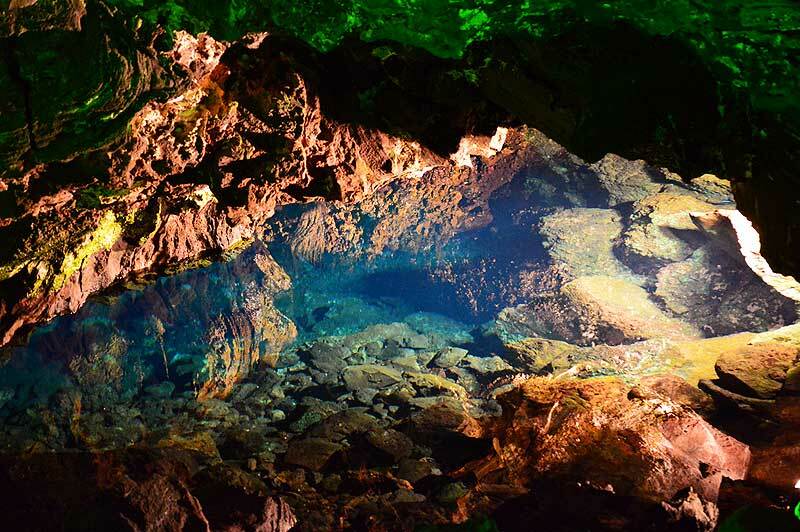 Aquapark Lanzarote reopens its facilities from April, the 1st. 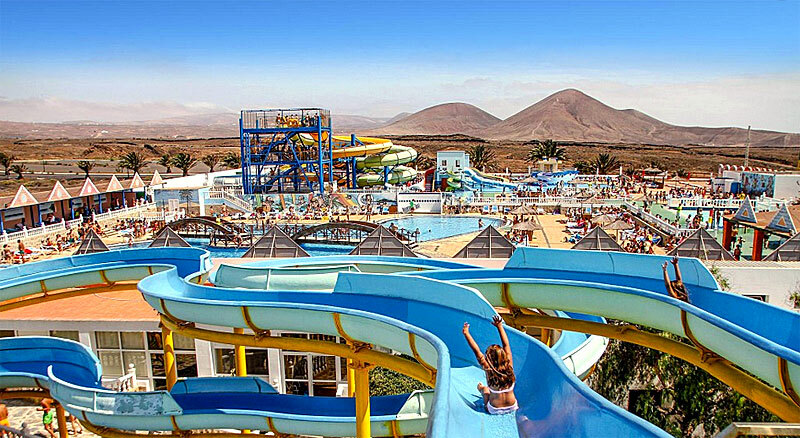 Come and discover all the attractions of the biggest water park in Lanzarote. 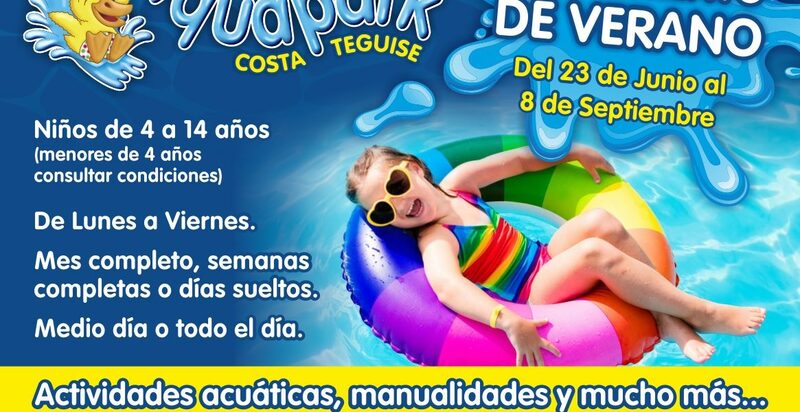 Fun for all the family in Aquapark Costa Teguise! 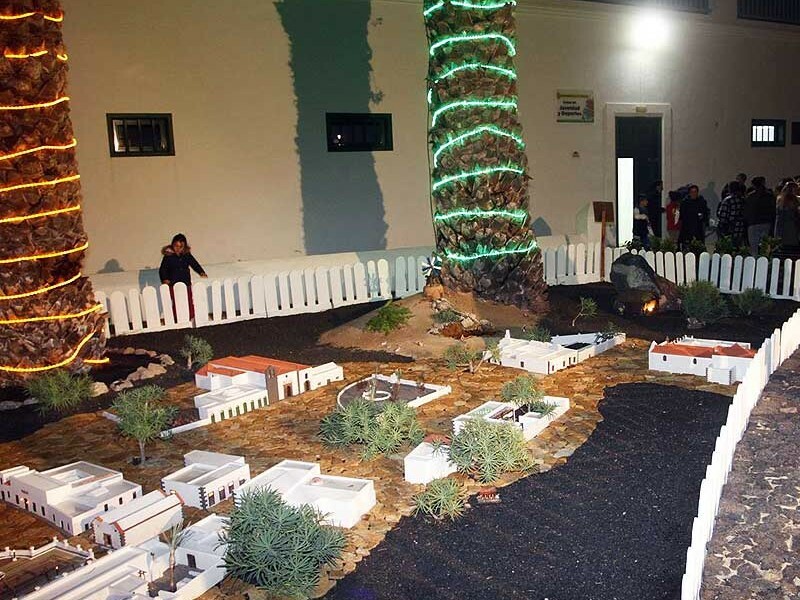 The Campesinos and the Orchestra of beat and pick of Lanzarote offers a Concert of Christmas Carols. 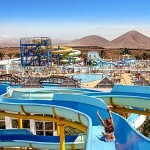 Jose Ramirez Cerda Park, Arrecife. 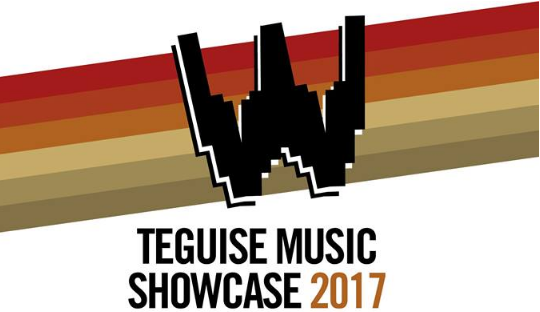 Thursday 22nd at 9pm. 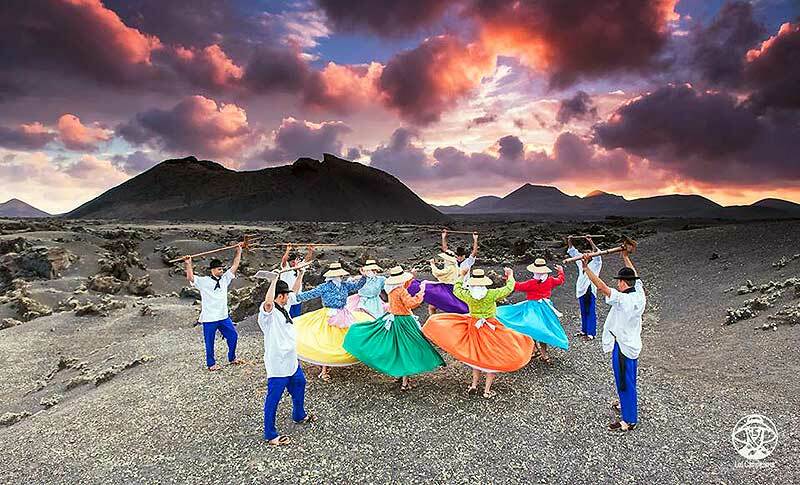 Free Entrance Los Campesinos folk group, together with the Orchestra of Beat and Pick of Lanzarote, will offer a concert of typical Christmas Carols from the islands.